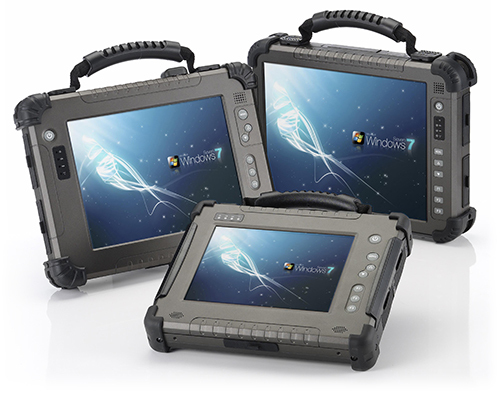 Winmate's line of Rugged Computing extends the range of Rugged Panel PC and Ultra Rugged Tablet PC with a compact designs that can stand up to extreme abuse while delivering high performance. 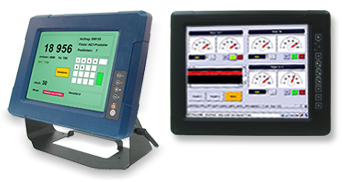 We will start with Winmate Rugged Panel PC, a product that we simply call "G-Win". With the G-Win, Winmate extends the product line by offering a panel product that combines a very low power design with a modern wide-format, higher resolution touch display. 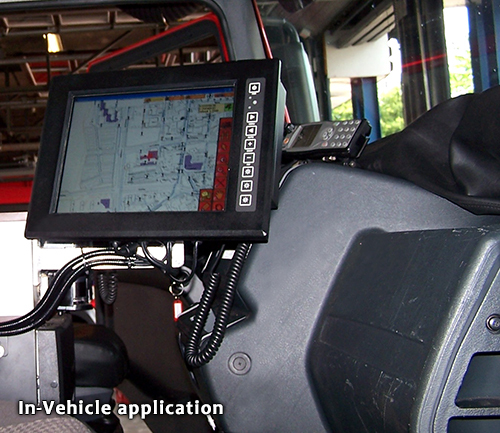 Depending on the application, G-Win vehicle mounts are powered with Intel Dual Core Processor with the advance chipsets. All models feature full IP65 sealing, anti corrosion coated aluminum alloy housing. Various sizes from 8.4 to 15-inch displays with optional touch screens and sunlight viewable technology will open new markets that require more modern format and higher resolution panel pc. 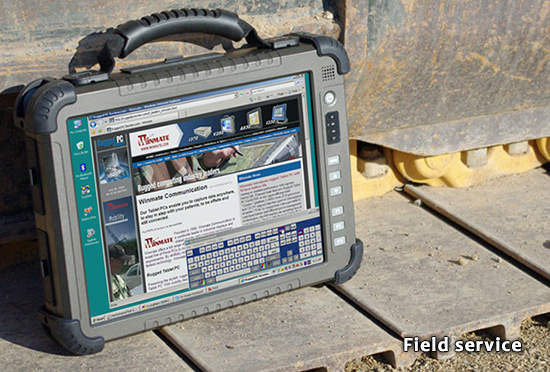 Like all of Winmate's Rugged Computing Products, the design of Our Ultra Rugged Tablet PC is very straight forward. There is no fan, and that always simplifies things which allow Winmate to offer 8.4", 10.4", up to 12.1" screen but still come in under six pounds in an ultra rugged machine. Available with a variety of processors including Intel Atom, and several display sizes. 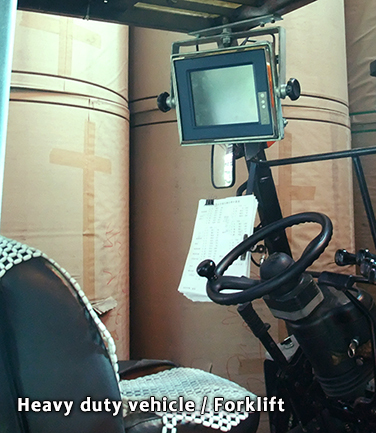 It is a perfect fit for niche and vertical markets that require ruggedness, mobility and the ability to survive in harsh environments. These Rugged Computing series are designed so it can survive being dropped, rained on, or used in extreme temperatures or other harsh environmental conditions.